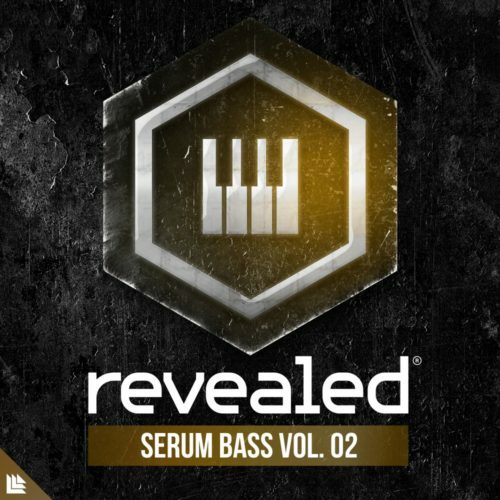 Revealed Serum Bass Vol. 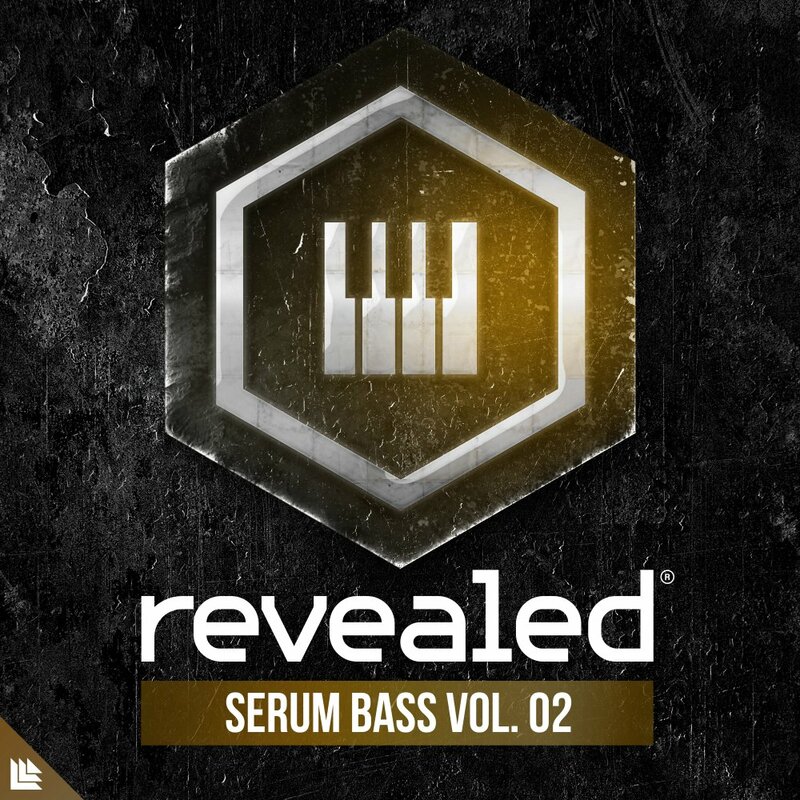 2 is a preset collection of 32 bass sounds to make your next Revealed track. 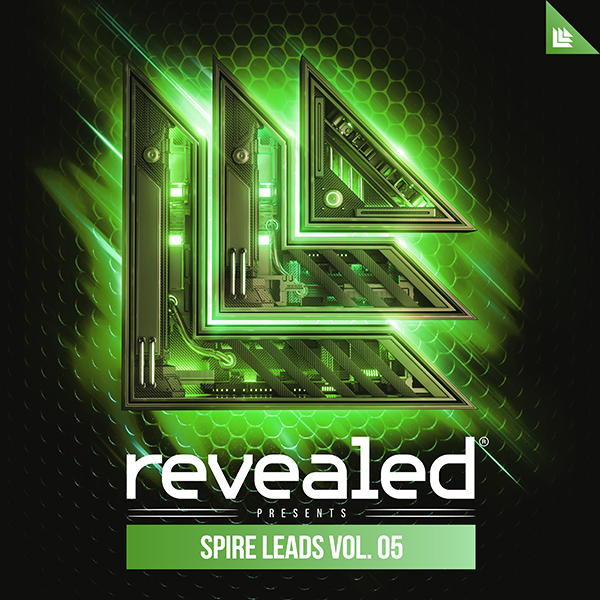 From the big room to the festival mainstage, you’ll find the signature sounds used by Revealed producers.